SAW051268 SCOTLAND (1953). 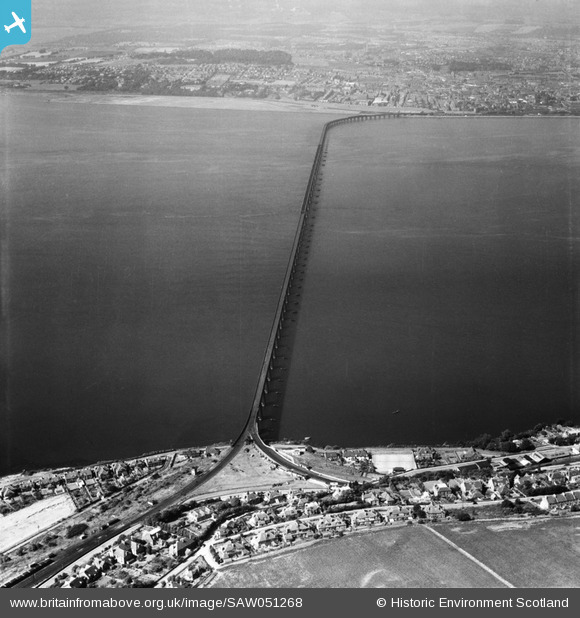 Tay Bridge, Dundee. An oblique aerial photograph taken facing north. Title [SAW051268] Tay Bridge, Dundee. An oblique aerial photograph taken facing north.